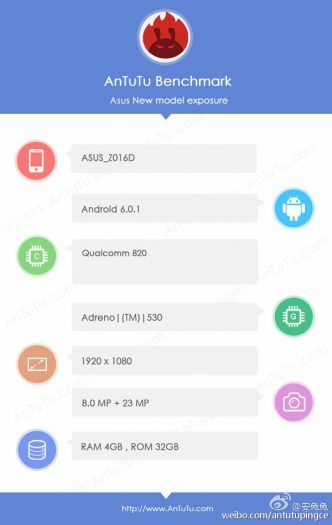 An Asus phone Z016D has made an appearance on the AnTuTu benchmark website. We will report this as the Zenfone 3 Deluxe because spec wise, it’s top end for sure. With the Deluxe model being the most expensive, this phone fits that bill.